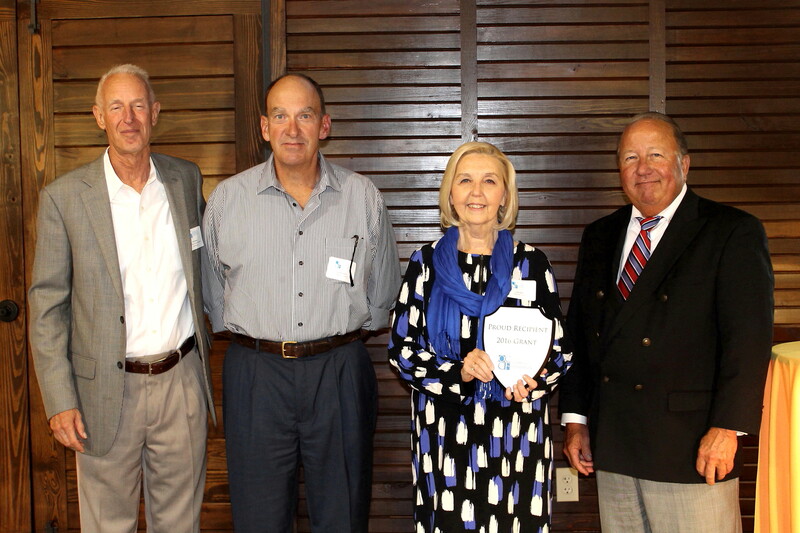 Representing Brownsboro Alliance, BA Executive Director Cathy Roberts and Dr. Greg Stevens accepted a $2,400 grant from the Oldham County Community Foundation on October 25, 2016. 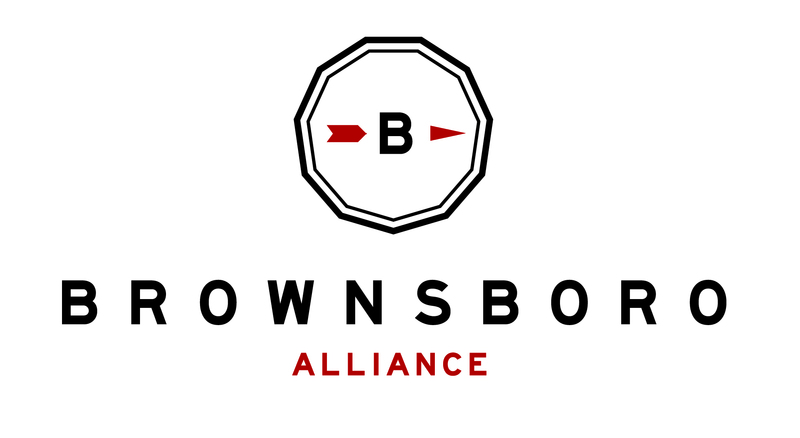 We are excited to use this grant toward year-round portable restrooms for the Brownsboro Alliance Trail System. The Oldham County Community Foundation (OCCF) announced the awarding of grants totaling $26,735 to 13 nonprofit organizations serving the residents of Oldham County. The Advisory Board of the OCCF issued a public request for grant proposals in July 2016 and received grant applications from a diverse group of 28 nonprofit organizations serving Oldham County. Applicants were asked to summarize their “low cost idea,” and describe how their project would make a difference in the lives of fellow Oldham County residents. The grants were formally awarded on Oct. 25, at CityPlace in downtown La Grange. “We are pleased to have had new organizations apply this year and that we were able to increase our giving by 35 percent over last year,” Tom Henrion, chair of the OCCF Grants Committee, said. Funding for the 2016 grants is provided by four community endowments of the OCCF arts, culture and humanities, education, environment and public benefit and health and human services. The foundation strives to support local organizations through a competitive grant making program. The OCCF was established in 2010 to facilitate charitable giving and build permanent endowment funds to support a wide variety of activities in Oldham County. The mission of the OCCF is “to assist people who care the, most in giving to causes that matter the most.” This mission is being accomplished by providing individuals, families and businesses with a convenient, tax-advantaged way to create their legacy for Oldham County. The OCCF is an affiliate of the Community Foundation of Louisville, an IRS-approved, 501(c)(3) public charitable organization. For more information visit: www.OldhamCountyCF.com.